With a new state-of-the-art hospital, Kampot medical care has entered the 21st century. Medical care in Kampot has come a long way, and the days of traveling to Phnom Penh for the smallest cut or scrape are long gone. If you have a major medical issue, though, many expats still recommend going to Phnom Penh or even abroad for medical care. Read our in-depth report about medical care in Cambodia. 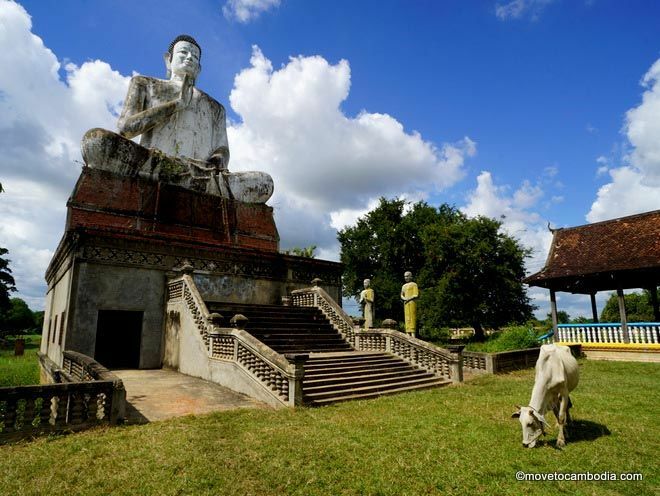 Below you’ll find our recommended Kampot medical care providers. 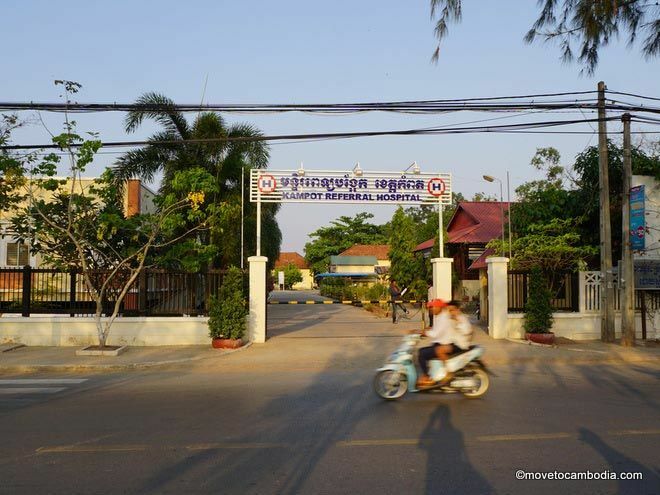 The old stand-by, Kampot Referral Hospital, is always there , but best avoided. Sonja Kill Memorial Hospital is a newish hospital opened by a group of German foundations and Hope Worldwide. Despite its slightly ominous name, it is the best hospital on the coast, with state-of-the-art equipment and international doctors on site. While the hospital’s mission is to help children and expectant mothers, it will also treat expats (and not just of the mother-and-child variety). Patients are charged on a sliding scale, and foreigners are expected to pay $20 for a consultation with a Western doctor. Dr. Dimitri Scuffi, a Swiss doctor who has worked at Phnom Penh Royal Hospital and more recently at Sonja Kill, has set up his own practice in Kampot, behind the Borey Bokor Hotel. He is a board-certified doctor and surgeon in Switzerland, where he practiced until 2014. He speaks English, French, Italian, German, and some Spanish and can handle everything from small complaints to major surgery. He’s moved locations so please note the new address below. Open Monday through Friday, 8 a.m. to 12 p.m. The eye clinic at the back of Kampot Referral Hospital has a good reputation among Kampot expats for taking care of minor ophthalmology issues. For more serious problems, it’s recommended to take a drive to the Takeo Eye Hospital, which is 86 km away but offers a higher standard of care and is under the supervision of a German doctor. 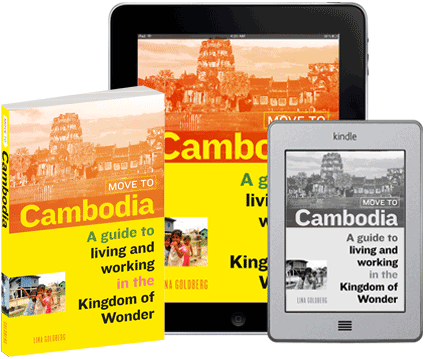 For everything else, locals recommend heading to Phnom Penh. Kampot expats swear by Dr. Piseth of Piseth Dental Clinic near the durian roundabout. He offers inexpensive cleanings and treatments — a cleaning costs $10, and walk-ins are welcome. His brother has opened a second Piseth Dental Clinic near the new market, which also has a good reputation. There are several pharmacies in Kampot, but we’ve found the Marany Pharmacy, attached to the Marany Guesthouse, has a good selection of inexpensive drugs and medical supplies. Despite the new hospital, medical care in Kampot still leaves a lot to be desired. If you get into a serious accident while in Kampot, you may need, at a minimum, to travel to Phnom Penh, and if the case is really serious you’ll need to head to Bangkok. Emergency evacuations can cost upwards of $20,000, so it’s important to have travel insurance when you’re visiting Cambodia, or health insurance if you live here.